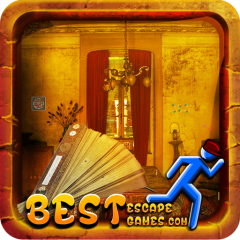 Seeking For Palm Script is a point and click type free room escape game developed by BestEscapeGames. Help Ram to Seeking For Palm Script and try to escape him from there. Ram is a young man who lives in a village near Jodhpur. He came from a poor family and earn cash on farming his few lands. One day, Ram went to the forest for cutting the trees for some firewood. Star Wars The Force U..